About 7 of every 10 people buying coverage at eHealth during the current 2019 open enrollment period are selecting short-term plans, according to a new report from the company, up 14% from the same period a year ago. The report, analyzing costs and trends among eHealth customers in the first half of the 2019 open enrollment period under the Affordable Care Act (ACA), was released by eHealth, Inc., on Nov. 30. Mountain View, Calif.-based eHealth’s report focuses on costs borne by individuals and families who do not qualify for or receive federal subsidies. Following a change of federal rules allowing for the sale of short-term health insurance plans with coverage periods of up to one year, the report also examines trends among people selecting short-term health insurance plans at eHealth. The analysis covers the period between Nov. 1 and Nov. 25, 2018 and compares findings to the same period a year before. 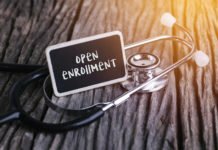 Open enrollment began Nov. 1 and is scheduled to run through Dec. 15, 2018. 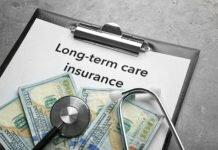 Increased interest in short-term plans: In the 2017 period under review, people selecting short-term plans at eHealth accounted for 56% of all combined short-term and ACA plan selections among people not receiving government subsidies for ACA plans; this figure increased to 70% for the same period in 2018. 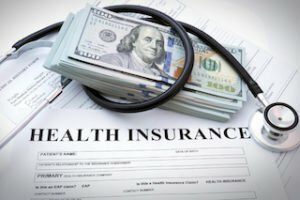 Short-term premiums are stable while deductibles increase: The average monthly premium for individual short-term coverage is $107 this year, a decrease of 4% over the same period a year before; meanwhile, the average individual deductible increased 14%. Average family premiums for ACA plans decrease 3%: The average monthly premium for family coverage among people not receiving government subsidies is $1,154, down from $1,191 in the same period a year ago. 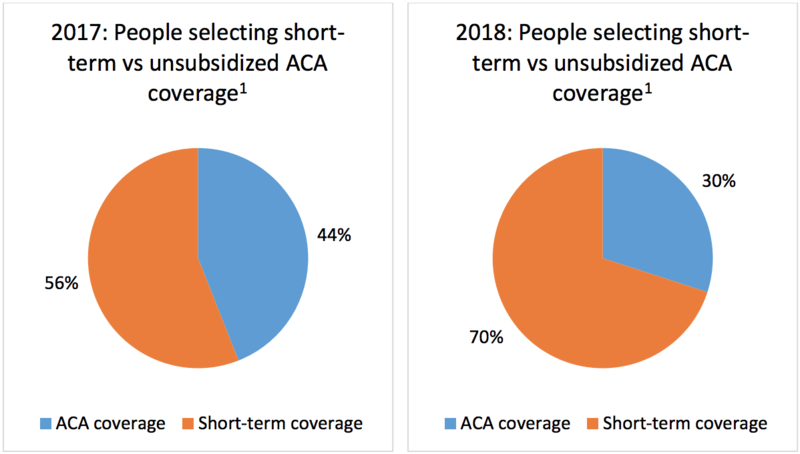 Average individual deductibles for ACA plans decrease 7%: The average annual deductible for individual coverage among people not receiving government subsidies is $4,064, down from $4,358 in the same period a year ago. Average age of an individual buying short-term coverage is 36: Up from 35 in the same period the prior year. 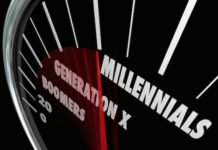 However, the percentage of people between the ages of 18 and 34 selecting short-term plans increased from 53% in the 2017 period to 56% in the 2018 period. eHealth’s report also examines average customer selections by plan type (HMO, PPO, etc.) and metal level. In the first half of the nationwide open enrollment period for 2019, Health Maintenance Organization (HMO) plans accounted for the majority (56%) of individual and family health insurance plans selected by unsubsidized eHealth customers. 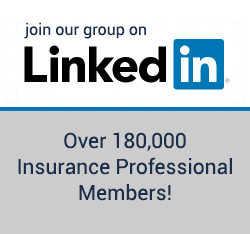 Preferred Provider Organization (PPO) plans accounted for 18%, while Exclusive Provider Organization (EPO) plans, which typically limit coverage to a specific network of providers in the same way HMO plans do, accounted for 25% of all plans selected. The most popular metal level plan selected by individual and family eHealth customers was Bronze (39%). Silver plans were the second most popular at 36% while Gold accounted for 15% and Platinum 2%. eHealth intends to follow up this report with additional updates on market costs and trends in the ACA market at the close of open enrollment. About eHealth: eHealth, Inc. (NASDAQ: EHTH) owns eHealth.com, a leading private online health insurance exchange where individuals, families and small businesses can compare health insurance products from brand-name insurers side by side and purchase and enroll in coverage online and over the phone. eHealth offers thousands of individual, family and small business health plans underwritten by many of the nation’s leading health insurance companies. eHealth (through its subsidiaries) is licensed to sell health insurance in all 50 states and the District of Columbia. eHealth also offers educational resources, telephonic support, and online and pharmacy-based tools to help Medicare beneficiaries navigate Medicare health insurance options, choose the right plan and enroll in select plans online or over the phone through Medicare.com (www.Medicare.com), eHealthMedicare.com (www.eHealthMedicare.com), GoMedigap (www.goMedigap.com) and PlanPrescriber.com (www.PlanPrescriber.com). They say that PPO means you can go to any doctor and hospital in the country and they can not refuse you. They also say that you will pay the exact same co-pay at all doctors any you do not need to worry about networks.